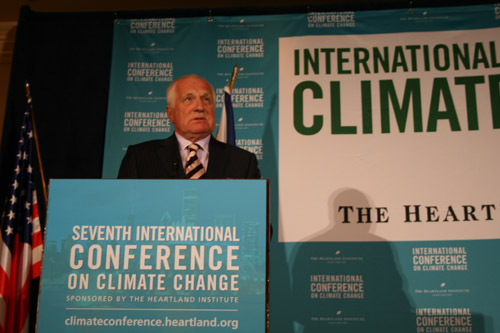 Former Czech President Vaclav Klaus gives a keynote address at ICCC7 in Chicago in 2012. 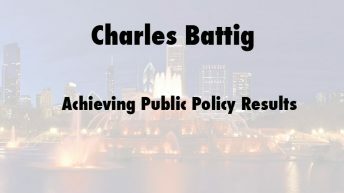 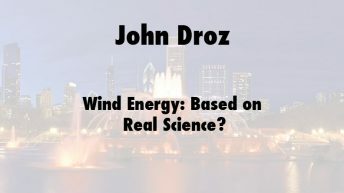 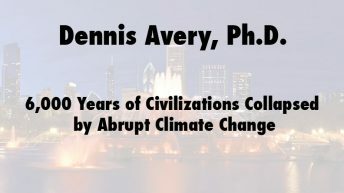 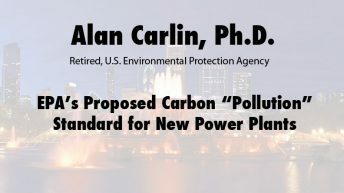 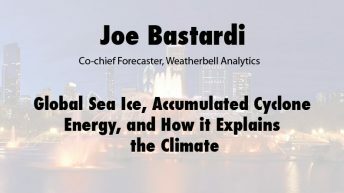 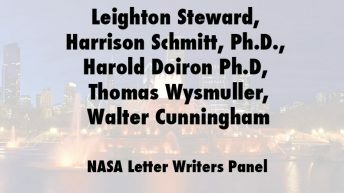 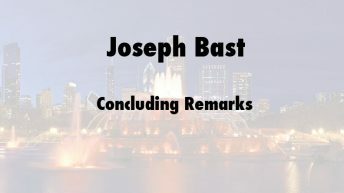 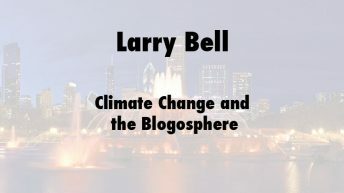 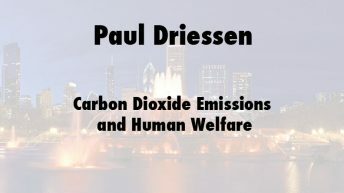 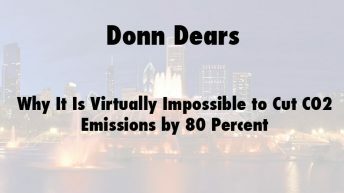 The Heartland Institute’s Seventh International Conference on Climate Change (ICCC-7) took place in Chicago, Illinois from Monday, May 21 to Wednesday, May 23, 2012. 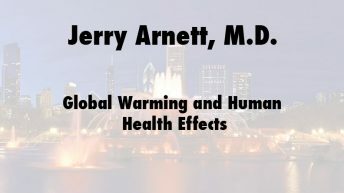 The theme of the 7th International Conference on Climate Change was “Real Science, Real Choices.” Heartland featured approximately 50 scientists and policy experts speaking at plenary sessions and panel discussions exploring what real climate science is telling us about the causes and consequences of climate change, and the real consequences of choices being made based on the current perceptions of the state of climate science. 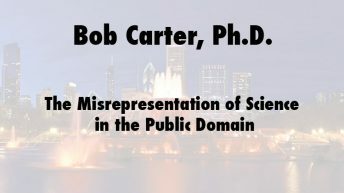 Major developments on the science front since the previous ICCC took place included publication of a new report by the Nongovernmental International Panel on Climate Change (NIPCC) updating its 2009 report, Climate Change Reconsidered, and a new report from the Intergovernmental Panel on Climate Change (IPCC) on climate change and extreme weather events.